Sheet, strip alloy 333 — 2.4608 from the vendor Electrocentury-steel can be purchased wholesale or retail. On the website reflected the price and mix of products to date. Excellent product quality and reasonable price — face provider Electrocentury-steel. 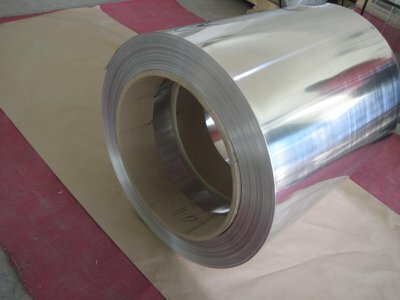 Regular customers can buy a sheet, a ribbon of alloy 333 — 2.4608 using the discount system of discounts from the company Electrocentury-steel. Delivery is carried out from warehouses located in Russia and Ukraine. Alloy, NiCr26MoWis 40−47% of Nickel, at the level of 24−26% chromium, 24−26% iron, 2.5 to 4% tungsten. Other impurities contained in small quantities: Specific weight of 8.2 g/cm 3. The limit tensile strength of 550 MPa. Rp0.2 0.2% the limit of proportionality (yield strength for permanent deformation) 240 MPa. d5 — elongation at break 30%. Alloy NiCr26MoW is smelted in an electric arc furnace. Supplier of precision alloy is certified products. Technical documentation has all the information about chemical composition, % impurities, mechanical properties of precision sheets. We can buy a sheet, a ribbon of alloy 333 (NiCr26MoW) at a reasonable price. You will be satisfied with the quality and price of precision alloys. For wholesale buyers we offer precision alloy with discount discount.